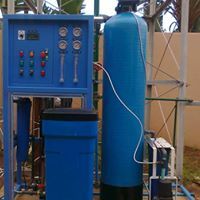 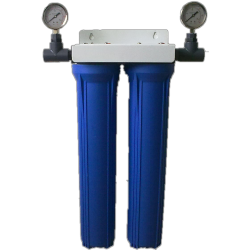 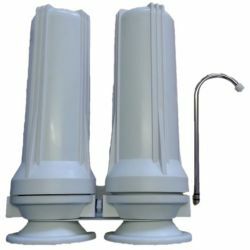 Filtration systems are used to remove impurities from water by means of a fine physical barrier, a chemical process or a biological process. 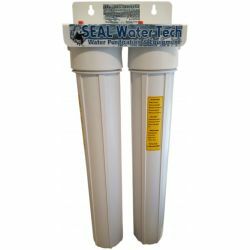 Filters cleanse water to different extents for purposes like irrigation, drinking water, aquariums, ponds and swimming pools. 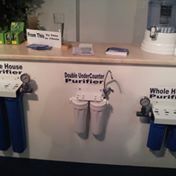 Filters use sieving, adsorption, ion exchanges, biological metabolite transfer, and other processes. 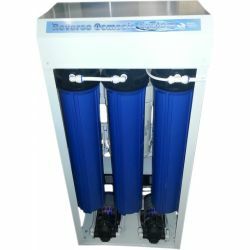 Unlike a sieve or screen, a filter can remove particles much smaller than the holes through which the water passes. 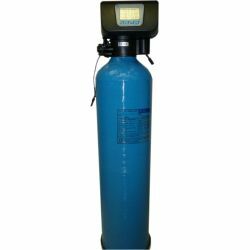 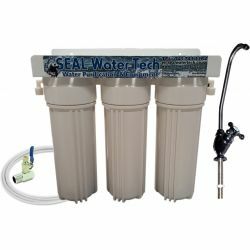 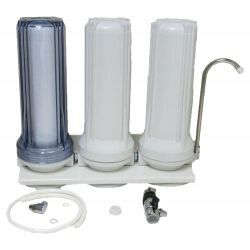 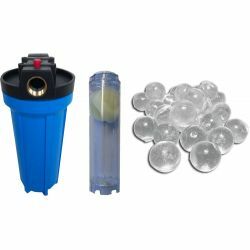 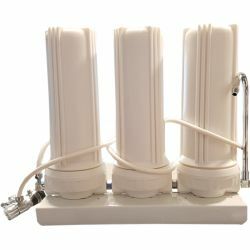 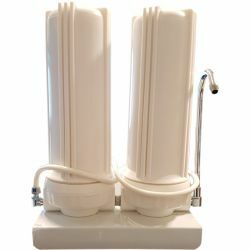 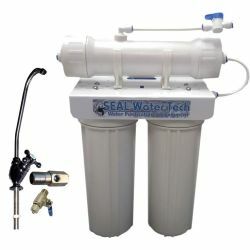 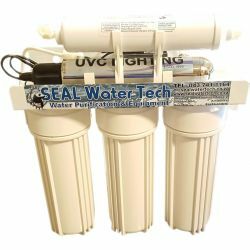 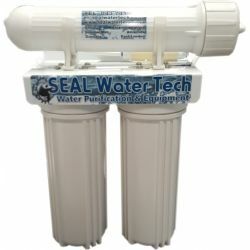 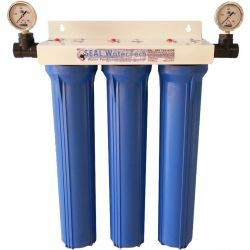 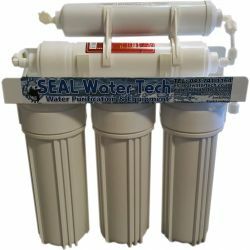 Most filtration systems will remove sediment, chlorine, heavy metals and other impurities. 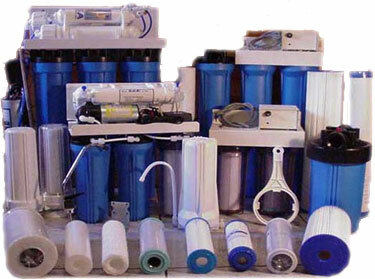 Please select another category for more information on specific types of filtration. 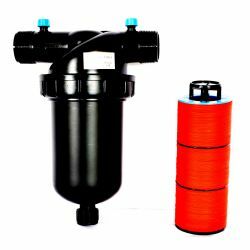 Long life disc filter for removal of large sediment particles. 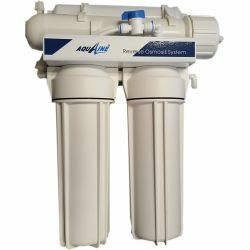 Used to remove particles larger than 130um from water supply, mainly in irrigation systems but also used in water purification. 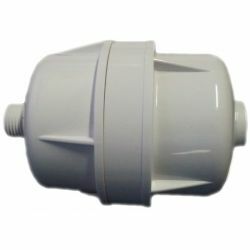 1 & 1/4" Inlets 10,000 LPH. 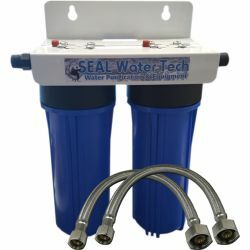 *Note the 3/4" unit is in the Y configuration.